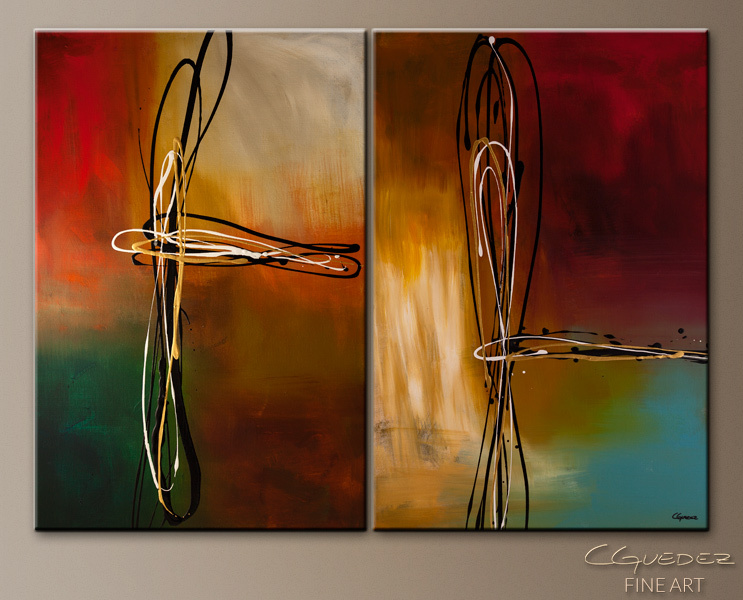 'Rush' is a diptych, a set of two canvases. 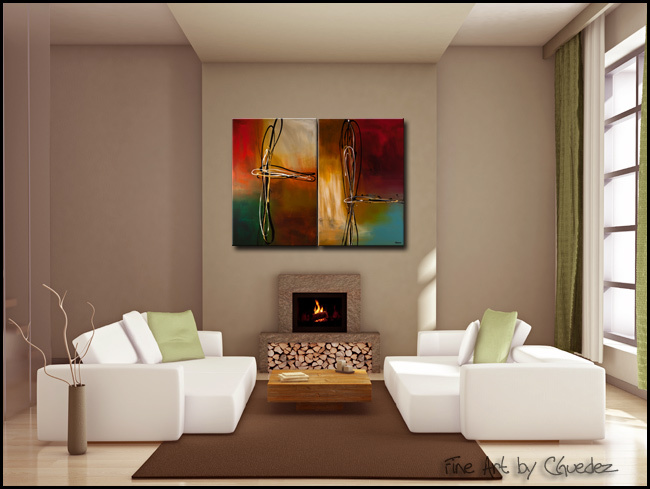 This original abstract art painting features a modern motif in acrylic paint. 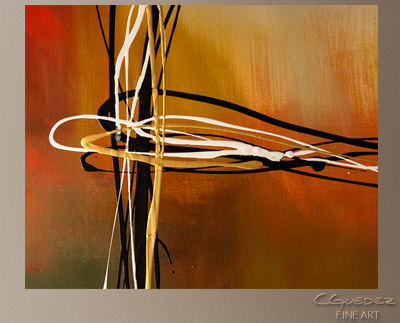 Swirls of color shift and evolve in vibrant fluid movement.